Hitech 100 Wide Angle Adapter Ring. These machine crafted aluminium rings are designed to fit onto the lens enabling a Hitech 100 Filter Holder to slide in place. 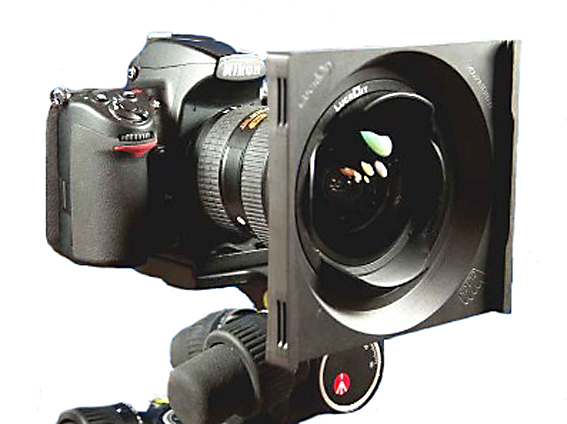 Hitech 100 Wide Angle Adaptors are designed for lenses with a wide angle of view. They work by screwing onto the front of the lens. Instead of protruding forward away from the lens, they recede backwards over the end of the lens allowing the filter holder to sit much closer to the front element of the lens reducing the risk of vignetting. 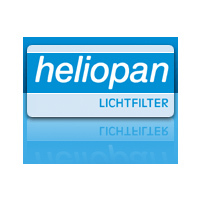 They are available as wide angle adapters and wide angle bayonet adaptors in a variety of sizes. 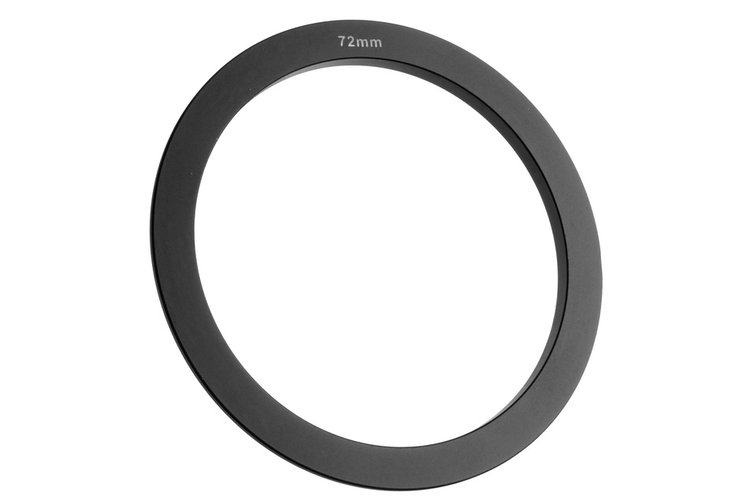 Hitech 100 Wide Angle Adapter Rings are available in a variety of sizes for a wide range of lenses and accessories. Please select the required size and range from the drop-down menu.